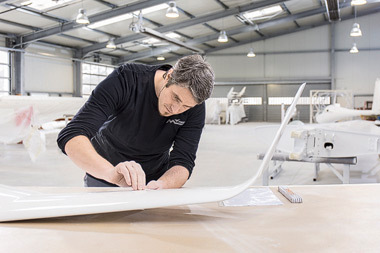 A Continuing Airworthiness Management Organisation, CAMO for short, is a company certified by the EASA to maintain the airworthiness of aircraft. The CAMO carries out annual airworthiness checks and certifies these with a certificate of airworthiness and/or manages aircraft in what is known as a “controlled environment”. The latter option means that the CAMO is responsible under aviation law for maintaining the airworthiness of the aircraft. 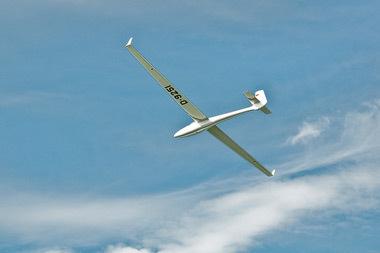 In the case of M+D, this includes sailplanes and powered gliders. Furthermore, our CAMO allows you to enter into a limited contract to develop and approve the maintenance program (IHP) for your aircraft. 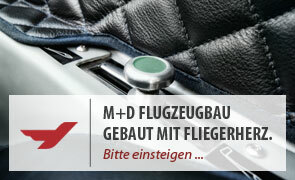 M+D Flugzeugbau has been a household name for many pilots and clubs for decades. 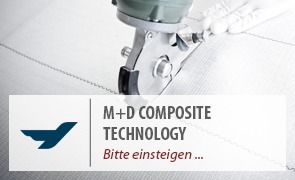 We are an EASA-certified manufacturer, a maintenance firm, a development firm and a CAMO+ firm. 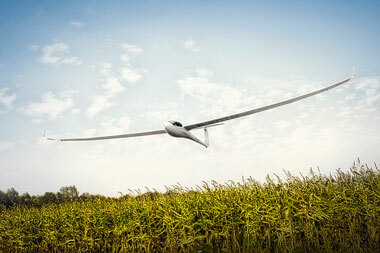 We now have twenty years’ experience in maintaining wooden, composite, fibre-reinforced and metal sailplanes and powered gliders. In addition to general maintenance, we also perform large and small repairs, make custom modifications and have them certified through EASA, carry out full and partial paint jobs, and check your aircraft’s electronic equipment, including transponders. We have given serious thought to the many CAMO- and CAMO+-related problems that have arisen over the past year. Our CAMO+ programme allows you to choose whether to have your aircraft inspected annually for airworthiness (Annual Inspection) or to have it checked only once every three years through our controlled environment programme. 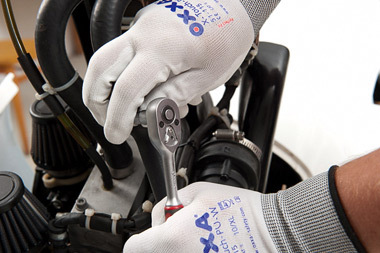 If you opt for the Annual Inspection, you, as the owner, are responsible for ensuring airworthiness. This includes, for example, complying with airworthiness directives, monitoring hours operated, implementing maintenance measures on schedule and maintaining the L-Akte records. If you choose to have maintenance carried out under our controlled environment programme, our CAMO+ team will take care of these issues. All you need to do is update us with your aircraft’s hours operated at regular intervals. In return, we’ll keep you abreast of what’s coming up next, whether it’s a 100-hour check of the engine, an AD, a centre of gravity check, or time to replace the seatbelts. You’re probably thinking that all this will cost a fortune. Actually: no, it doesn’t. We’ve done our sums multiple times, and we’ve come up with the same answer each time. 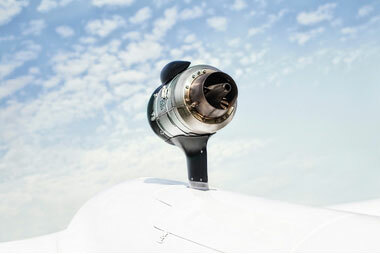 The controlled environment option, in which we take over maintaining the airworthiness of your or your club’s aircraft and you need only to present your aircraft for a physical airworthiness inspection every three years, is even cheaper than the Annual Inspection. * Pricing is subject to our current price list. 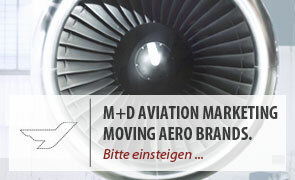 The General Terms and Conditions of Business for M+D Flugzeugbau GmbH & Co. KG apply. 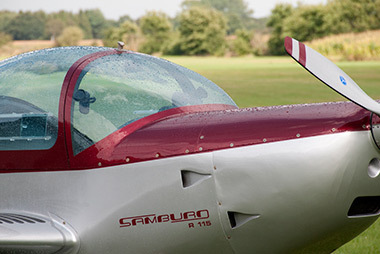 We are currently working on special conditions for clubs with more than five aircraft. Contact us! We would be happy to advise you or to take a look at your aircraft.